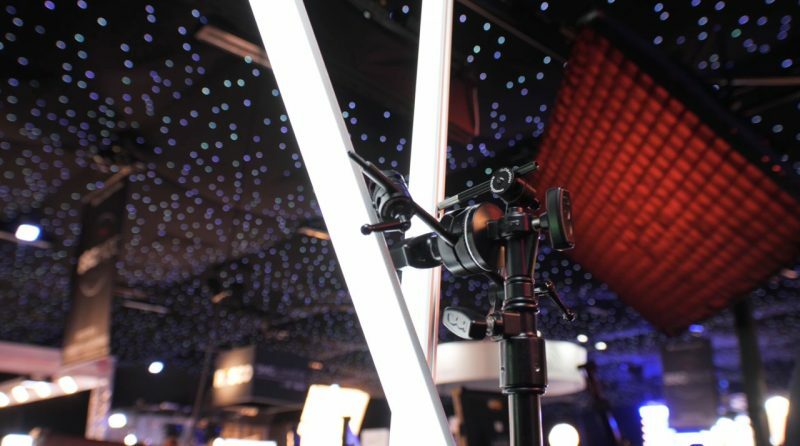 Last year at BSC Expo in London, Kino Flo brought their LED tube prototypes (read more and see our interview from BSC 2018 here), which have been designed and envisioned to bring high quality light and RGB versatility to film, commercial and TV productions into a very compact and versatile form factor. This year, these LED tubes were one of the main attractions at their stand. RBGWW LEDs are nothing new these days, but what separates the Kino Flo FreeStyle LED tube is their ability to have a built-in LUT (or a camera profile) that corresponds to a specific camera and manufacturer making the Kelvin white point in these LEDs optimized for cameras such as the ARRI Alexa and the Sony VENICE. The firmware is currently in beta, and Kino Flo plan to add more camera profiles in the future, but if you contact Kino Flo and have the FreeStyle LEDs you can try it out. Public release is to follow at some stage, likely soon. This past week at BSC Expo 2019, I had a chance to catch up with Kino Flo founder Frieder Hochheim and have a chat about the latest developments with their FreeStyle tube LEDs. To learn more about the Kino Flo Freestyle LED tubes head over to my previous post here. The MyWay Grip system from Matthews offers thousands of rigging combinations and their recently announced the expansion of the MyWay Grip Line-up with the introduction of a new kit that will solve many of today’s rigging needs, called the MYWayGrip Survival Kit. The MSE MyWay Survival Kit has been designed to save space and weight over traditional grip gear, and quickly design rigging to accommodate on-set requirements with the interchangeable system. The best thing about it is that is not solely reserved for those high-end grips working in the Hollywood system, but is within reach for independent filmmakers grinding their way in. Another cool grip kit Matthews had on the CirroLite stand at BSC Expo was the BabySitt’r – which allows you to securely and quickly mount baby plates without tools or screws thanks to its spring-loading locking mechanism. 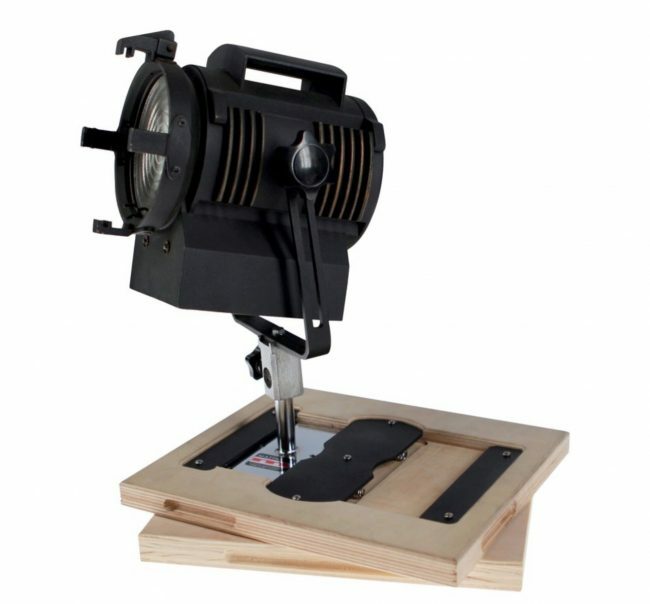 The Matthews BabySitt’r is a universal system that works with any standard baby plate, from most known manufacturers including Kupo, Avenger, Impact and more. The BabySitt’r is sold in a pack of 2 for $149, while the MyWay Survival Kit is priced at $2,112 USD. For more info on the MyWay Grip Kit and the BabySitt’r head over to Matthews’ website here.